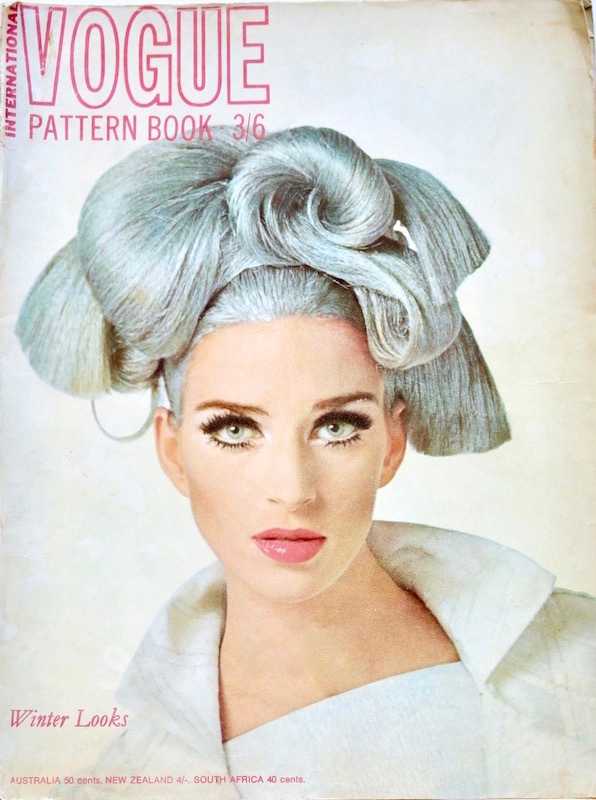 Jill Kennington in Vogue 1676 by Elio Berhanyer, Vogue Pattern Book International, Winter 1966. Image: eBay. 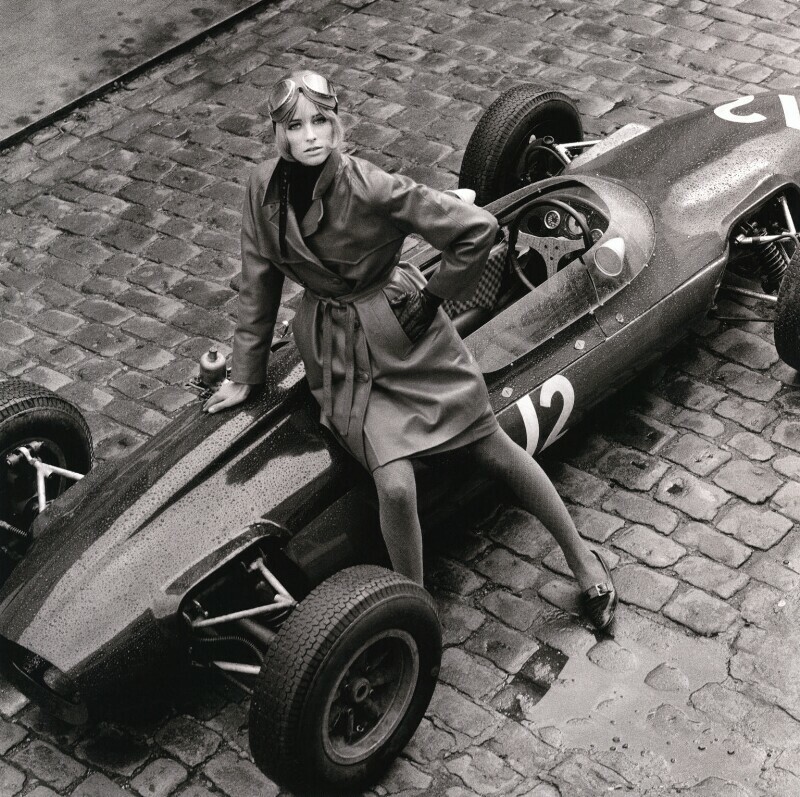 British model-turned-photographer Jill Kennington turns 75 today. Born and raised in Lincolnshire, Jill Kennington (b. 1943) moved to London at 18, working at Harrods and staying with her aunt, who was a buyer there. Scouted by Michael Whittaker, the founder of the Whittaker Enterprises agency, she was hired as a house model at Norman Hartnell before she could finish the agency course. 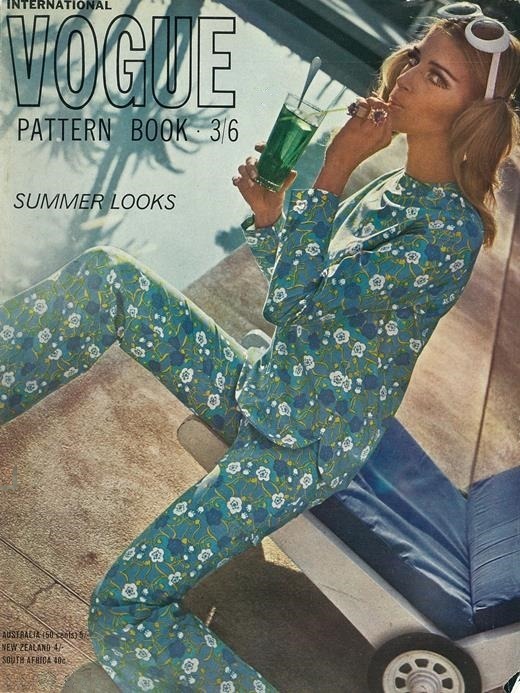 Vogue Pattern Book International, Summer 1966. Image: Vintage Chic. At Resolute Bay, Vogue, November 1964. Photo: John Cowan. Image: Pleasure Photo. 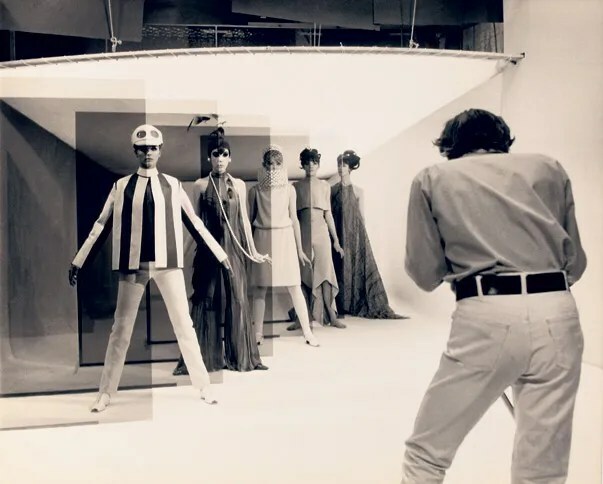 Jill Kennington (left) in Blow-Up (1966) Image: Vanity Fair. Butterick 3718 by Emmanuelle Khanh, Queen, August 11, 1965. Image: Amazon. 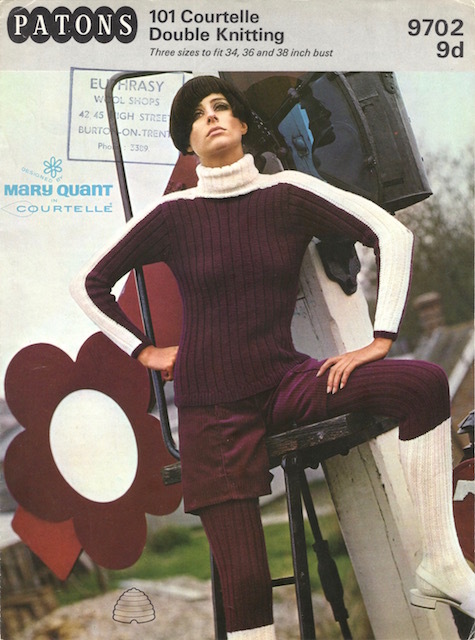 FABIANI 1707: Vogue Patterns catalogue, April 1967. Image: Etsy. 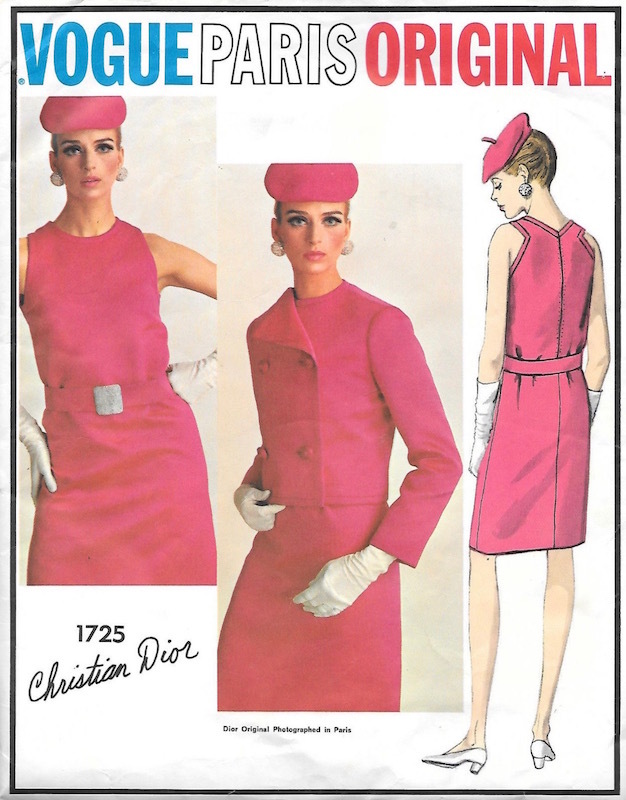 Vogue 1725 by Marc Bohan for Christian Dior (1967) Image: eBay. 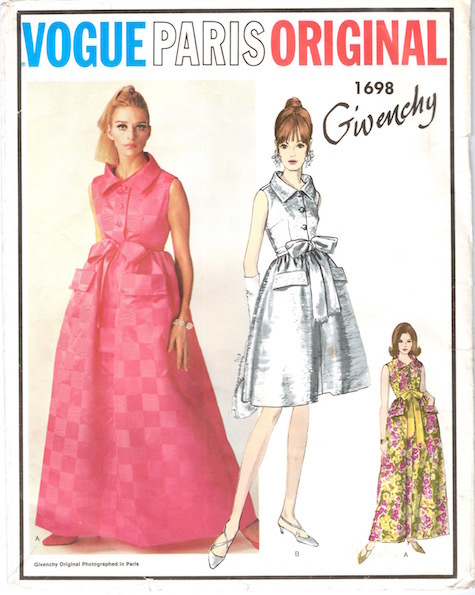 Vogue 1737 by Laroche (1967) Image: Vintage Pattern Wiki. Vogue 1746 by Simonetta (1967) Image: Blue Gardenia. 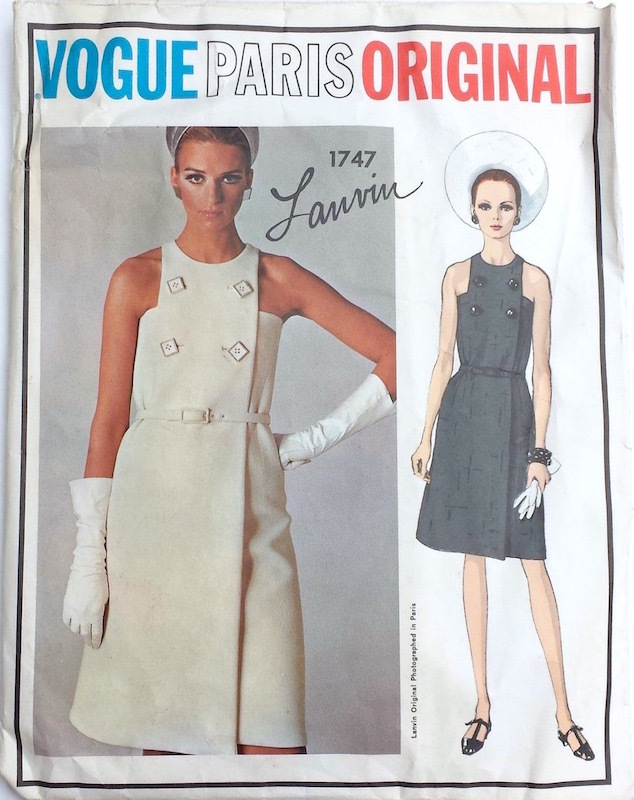 Vogue 1747 by Lanvin (1967) Image: eBay. 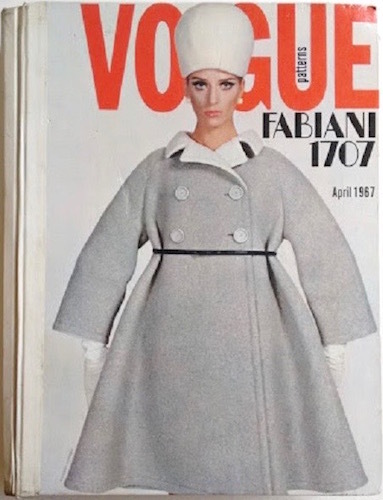 Vogue 6376 in British Vogue, February 1967. Photo: Ronald Traeger. Image: Youthquakers. Jill Kennington, 1964. Photo: Lichfield. Image: National Portrait Gallery. Is Paris dead? 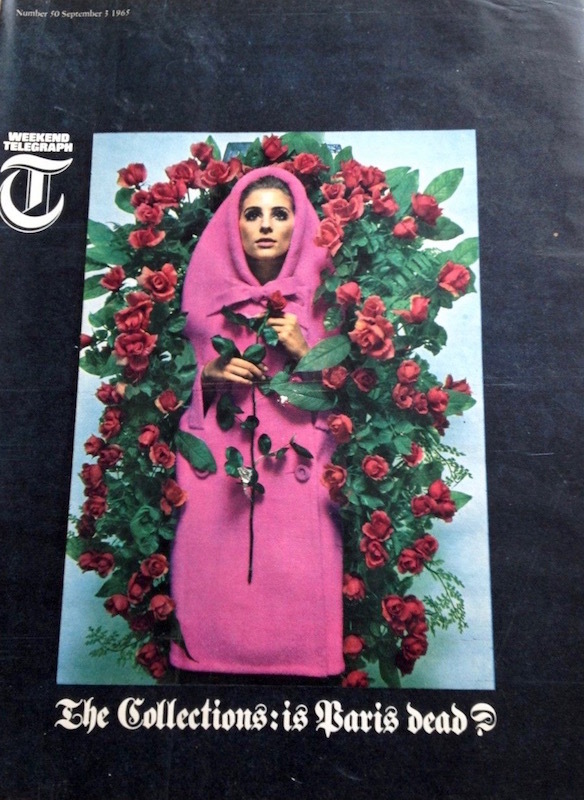 Jill Kennington in Pierre Cardin, Weekend Telegraph, September 3, 1965. Photo: William Klein. Image: eBay. Jill Kennington in Queen, January 5, 1966. Photo: Helmut Newton. Image: Pinterest. 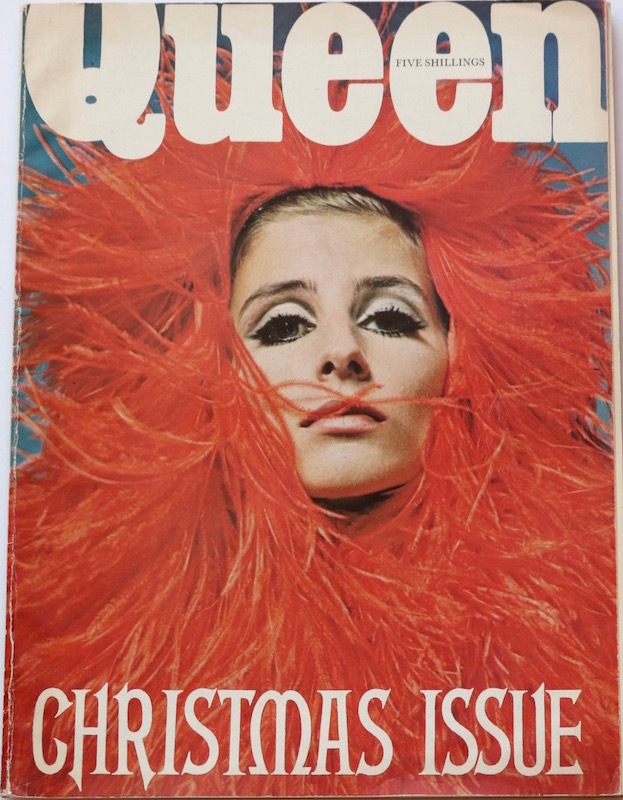 Jill Kennington on the cover of Queen‘s Christmas issue. Photo: David Montgomery. Image: eBay.